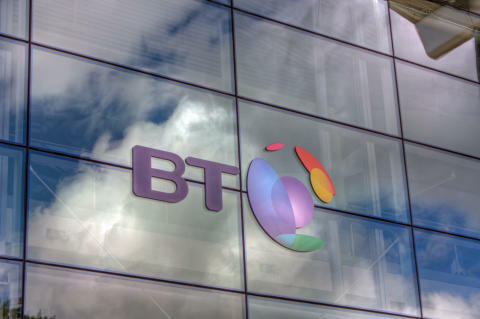 BT today announced the opening of a new Security Operations Centre (SOC) in Eschborn, near Frankfurt, to further strengthen protection against ever increasing cyber threats. 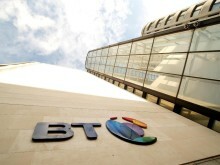 The SOC will monitor BT’s own assets as well as the networks and IT infrastructure of BT customers on a 24/7 basis. Using a range of advanced tools, BT’s cyber security specialists will be able to better detect evolving cyber threats and act before any damage is done. The SOC will combine BT’s own threat intelligence with information provided by partners and government agencies to proactively detect and analyse cyber threats in real-time. This will be used to advise customers on how to mitigate threats and defend their networks, depending on individual customer requirements. The new SOC is part of BT’s global network of 15 Security Operations Centres, providing ‘follow-the-sun’ services for global customers. It will benefit from the insight and knowledge of more than 2,500 security specialists that work for BT around the world. While its main focus will be the protection of global customers, it will also help address compliance needs of German companies requiring that sensitive data stays in the country. 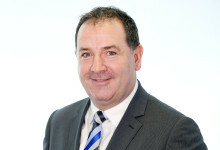 Apart from the 24/7 threat monitoring and mitigation services delivered from the new global SOC, BT also employs a security team dedicated to Germany, offering a broad range of security services. These include Distributed Denial of Service (DDoS) mitigation, firewall management, Identity & Access Management (IAM), penetration testing, solutions against malware, spam and phishing as well as security consulting and training. BT has been consistently recognised by industry analysts as one of the world’s leaders in managed security services. 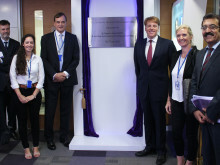 The British High Commissioner to India has inaugurated BT's new Cyber Security Operations Centre in Gurugram, which will provide security services to protect both BT and its customers.